This release includes fixes to the following upstream CVEs (Common Vulnerabilities and Exposures): CVE-2016-9843, CVE-2018-3155, CVE-2018-3143, CVE-2018-3156, CVE-2018-3251, CVE-2018-3133, CVE-2018-3144, CVE-2018-3185, CVE-2018-3247, CVE-2018-3187, CVE-2018-3174, CVE-2018-3171. For more information, see Oracle Critical Patch Update Advisory – October 2018. Dropping a TokuDB table with non-alphanumeric characters could lead to a crash. Bug fixed PS-4979. When using the MyRocks storage engine, the server could crash after running ALTER TABLE DROP INDEX on a slave. Bug fixed PS-4744. The audit log could be corrupted when the audit_log_rotations variable was changed at runtime. Bug fixed PS-4950. 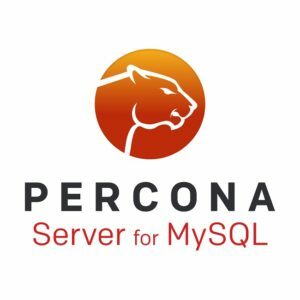 Find the release notes for Percona Server for MySQL 5.6.24-26 in our online documentation. Report bugs in the Jira bug tracker.